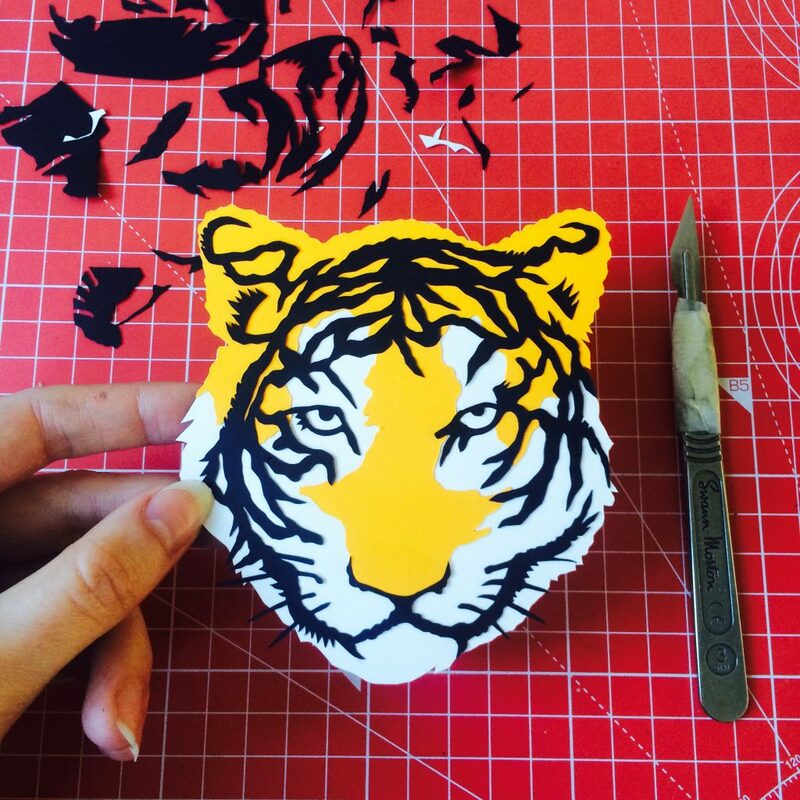 Creating intricate and unique papercuts, Poppy Chancellor's designs are a cut above the rest! 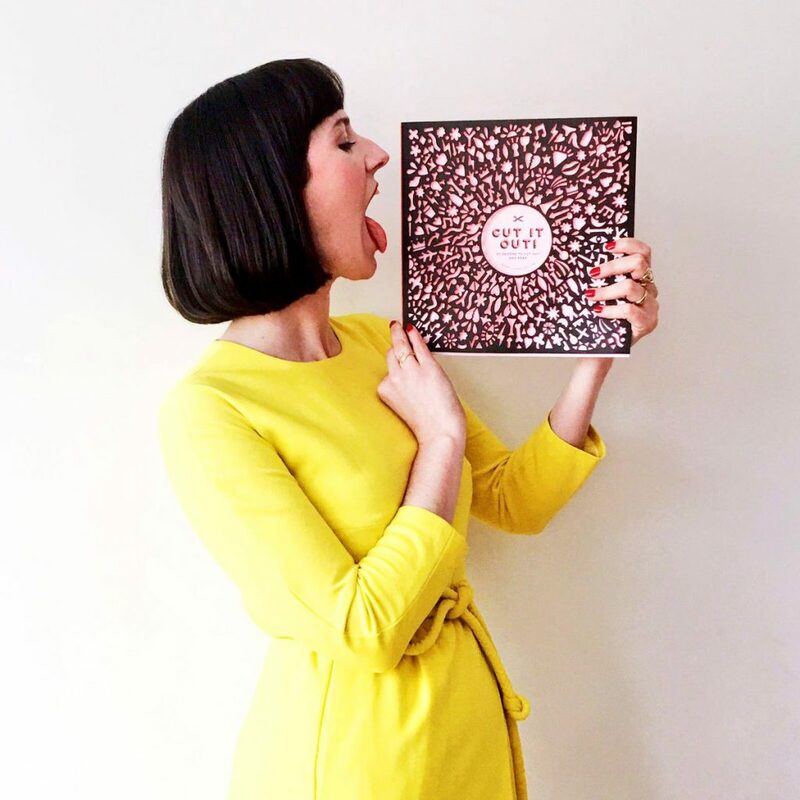 To celebrate the launch of her exciting new book, we caught up with papercut artist extraordinaire to chat karaoke, being cheeky and turning her scissor savvy skills into a career. 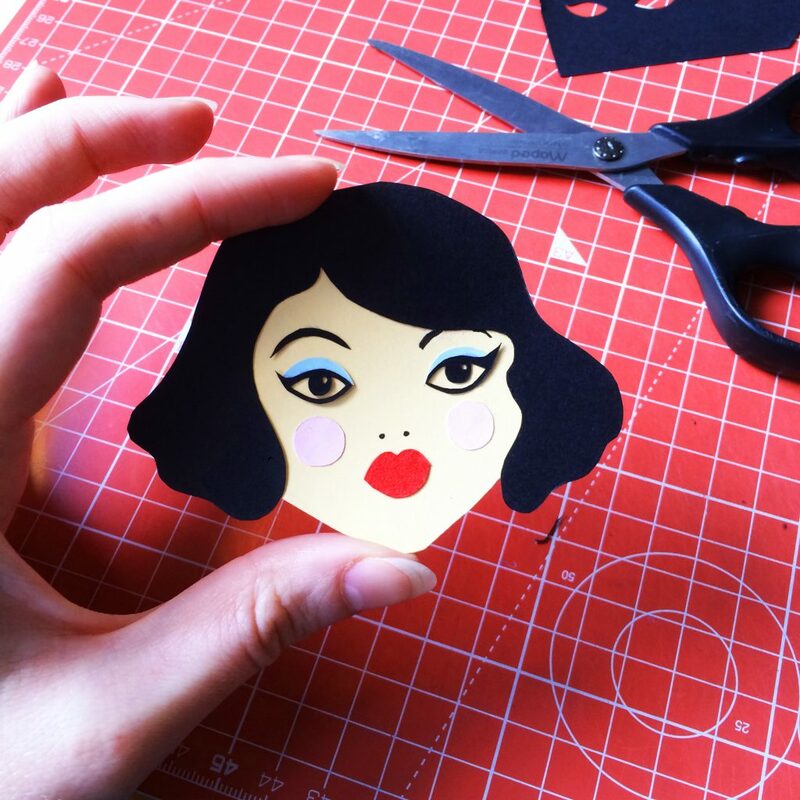 We even set her the papercutting challenge of Tatty Devine dreams. Congrats on the success of Cut It Out! How long did your book take to create? We had a few months to get the book into shape, but the ideas and designs had been in my head for years. I just wanted it to be perfect! When you’re a designer and you create a book, every Pantone is essential. 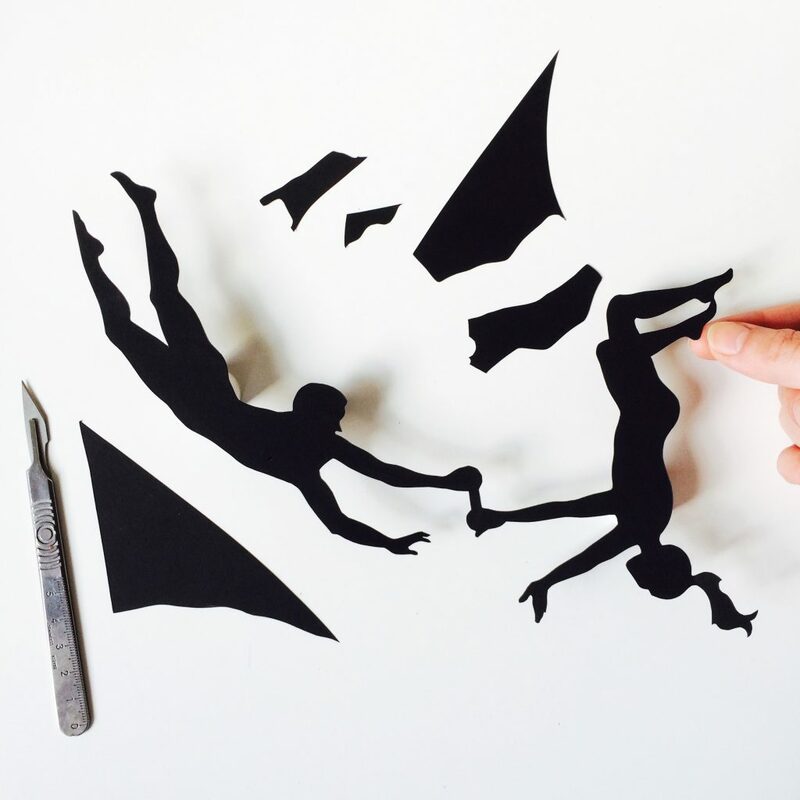 Tell us how you first got into papercutting… I first started cutting out people’s silhouettes on the bus in my last year of art school. I loved capturing characters using a new medium. I had been drawing non-stop and cutting was a whole new visual world, which I loved. 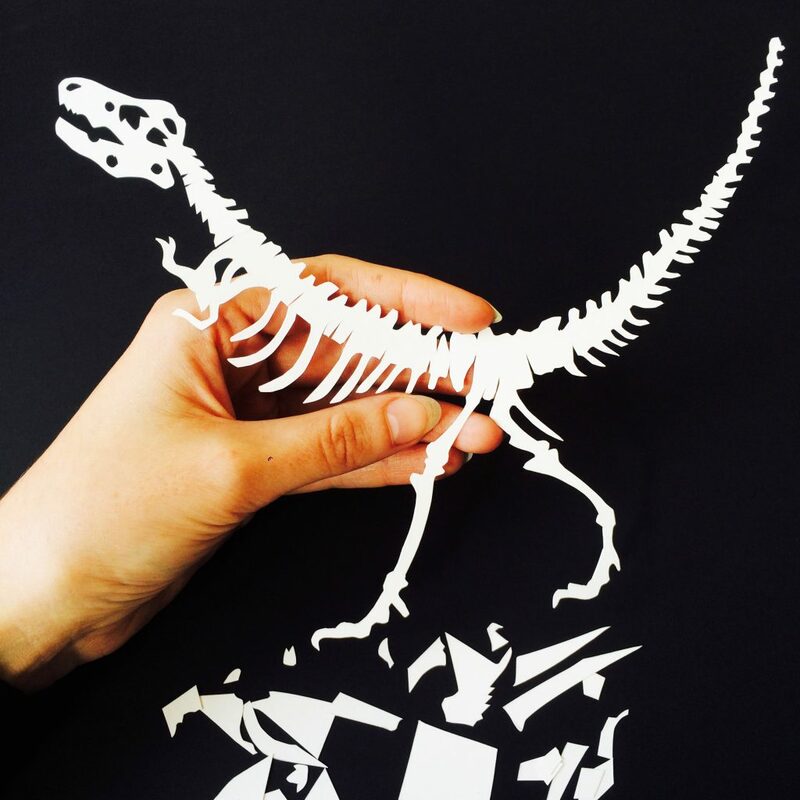 Do you remember the moment when you realised you could turn your papercutting skills into a career? When I got 80 commissions in one day! I was featured on a friend’s mailing list and I had to get someone in to help me cut everything. It was wonderful mayhem. What inspires you? I love Mexican folk art, the boldness and vitality is incredible. I remember going to The Museum of Everything and loving the pieces that were wonky and imperfect. I also love an Aubrey Beardsley ink drawing, it’s important to be cheeky. Describe your aesthetic in three words… Bold, delicate and naughty. Five things you can’t live without? I can live without most things, but I just got back from camping at Bestival and it turns out I definitely can’t live without toilet roll. We hear you’re a BIG fan of karaoke! What are your go-to songs? I mainly go for some Craig David or Celine Dion but If I’m feeling really spicy I’ll start rapping verses to Misteeq. Best piece of advice you’ve ever been given? Pull your sh*t together! Do you ever laser cut your work? All the time. It’s a great way to get multiple pieces cut for big jobs. I wish I had lasers coming out of my finger tips. 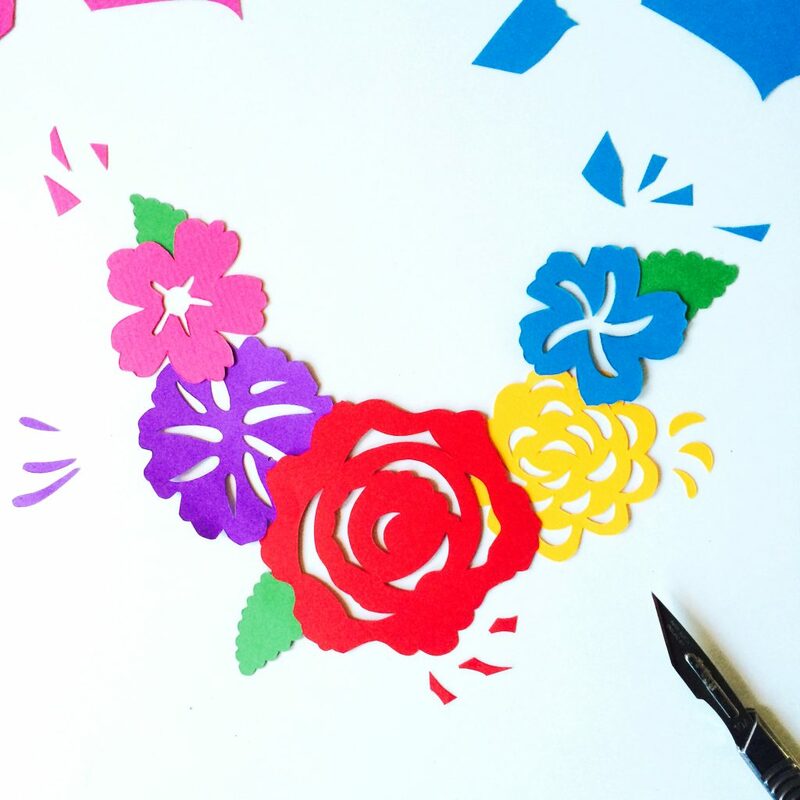 Top tips for anyone wanting to try their hand at papercutting? First off, use a sharp scalpel and get a cutting mat! If you can’t draw you can buy my book for every template you’ll ever need. 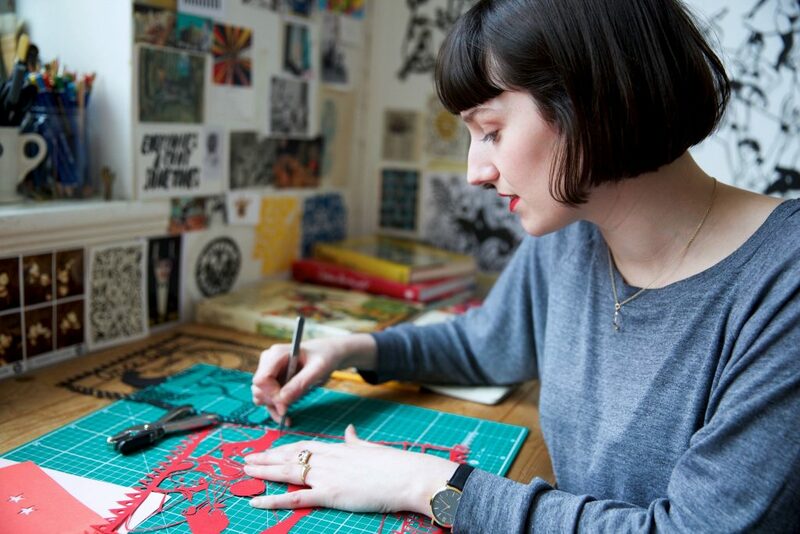 We set you the challenge of papercutting Tatty Devine jewellery designs - tell us how you got on… I love Tatty’s designs, they’re right up my street! They work so beautifully in paper. This is one of my favourite projects to date! Poppy papercuts the Tiger Necklace, Mexican Flower Statement Necklace, Dinosaur Necklace, Doll Face Brooch and Trapeze Necklace. Shop Poppy's new book now!